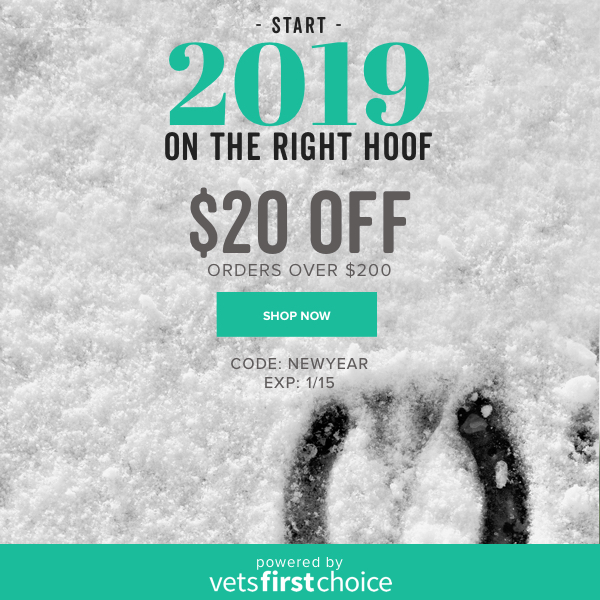 To start off the new year, this campaign features top equine products with instant savings up to $100 in your online store, as well as AutoShip. It will be sent to clients opted into 4+ Careminders/month. As a reminder, coupons CAN be combined with rebates and instant savings so your clients can enjoy maximum savings! This campaign will be sent to clients opted into 1+ emails per month. It will be sent to clients opted into 2+ emails per month. 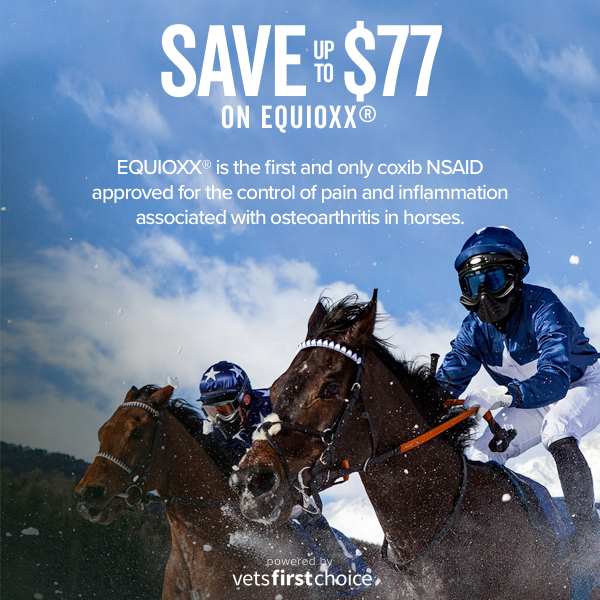 This week’s campaign is product focused and will feature Equioxx tablets, injection and paste. 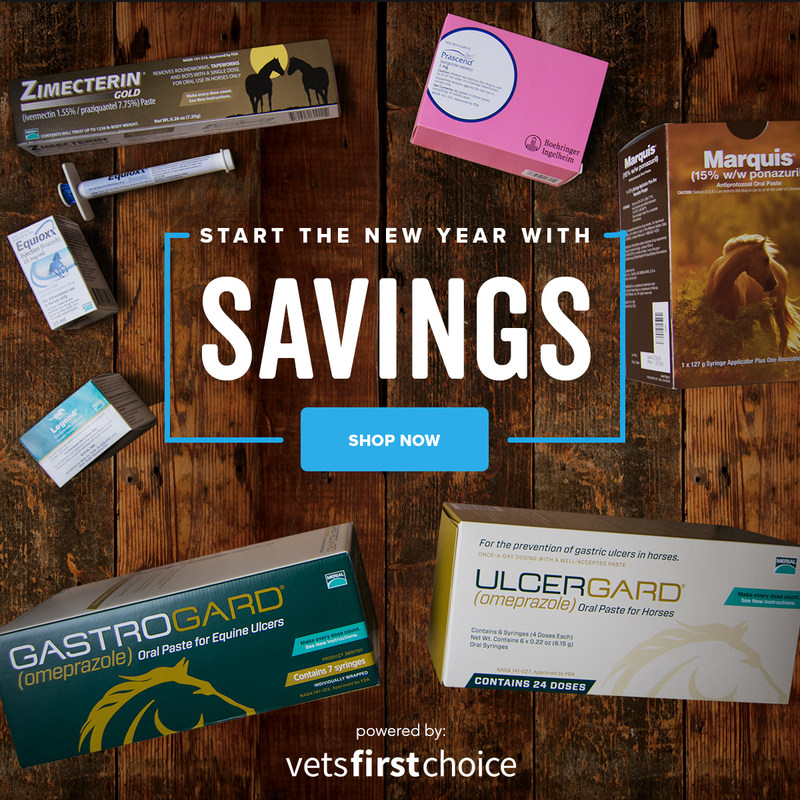 The instant savings on all forms will be highlighted in the email. 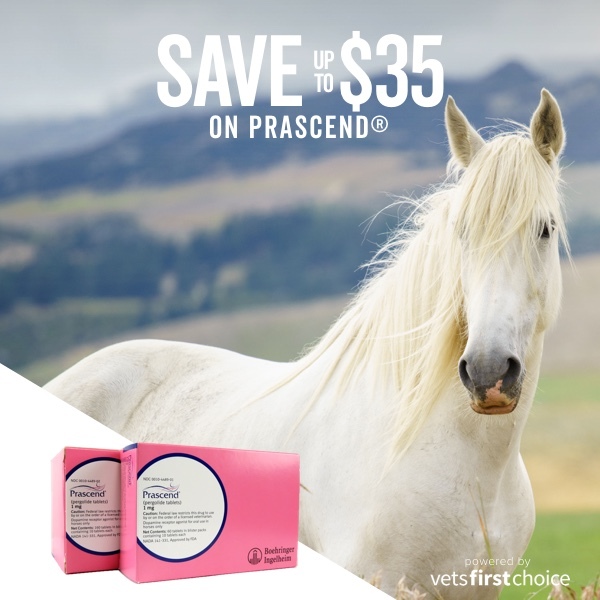 To close out the month, we will be promoting Prascend, as well as other top products with instant savings. This campaign will be sent if your practice is opted into at least 3 emails per month.